Should Church Universities be Free for Members? 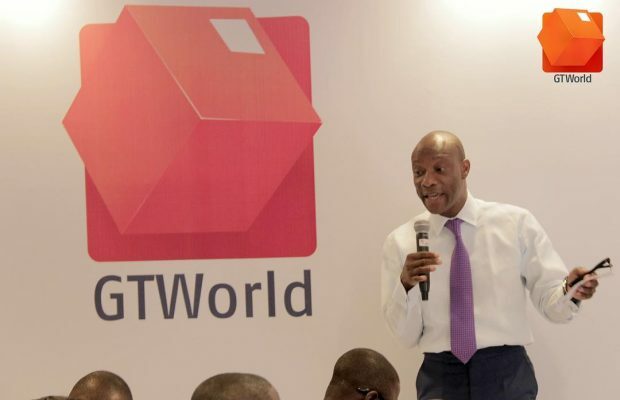 Managing Director of Guaranty Trust Bank (GTBank), Mr Segun Agbaje, has emphasised the importance of digital banking in the growth of financial inclusion in Nigeria. GTBank, one of the continent’s leading financial institutions, is a big player in the mobile banking world, which is why it boasts of several customers. The growth of financial institution is very slow in Africa, but it is predicted to rise. But the Central Bank of Nigeria (CBN) has predicted that by 2020, the number of adult Nigerians with access to payment services will increase to around 70 percent. Access to savings, credit, insurance and pensions is also growing rapidly. Despite these hurdles, technology is helping forward-thinking institutions tackle such challenges head on, prompting financial inclusion to leap forward on the African continent. 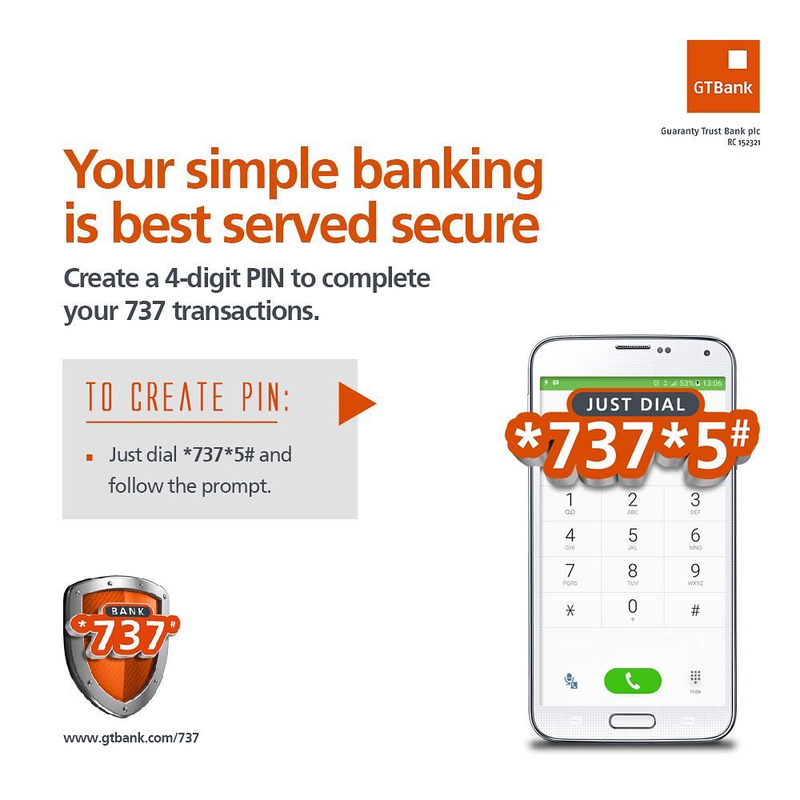 GTBank’s Bank 737 provides banking services to millions of Nigerian mobile phone owners, and does not require internet access to perform basic banking services. Anyone with a phone registered in Nigeria can open an account, transfer money, buy airtime or check their balance by dialling *737#. The convenience of Bank 737 lies in the fact that all of its services can be accessed through a customer’s mobile phone, at the dial of *737#. And because stable internet access is still not ubiquitous in Africa, Bank 737, being USSD-powered, side steps the need for an internet connection. “Through this service, which makes banking simpler, cheaper and faster, we continue to pull into the banking stream many of those who have long been excluded from the country’s financial framework,” said Mr Agbaje. “Since its introduction, we have recorded an uptake of over three million customers and over N1 trillion [$3.1 billion] in transactions via the platform. For example, the bank’s SME MarketHub is an e-commerce platform that allows business owners to create online stores. Mr Agbaje told World Finance: “Our strategy is to take advantage of the new opportunities born from the digital revolution by moving beyond our traditional role as enablers of financial transactions and providers of financial products, to playing a deeper role in the digital and commercial lives of our customers. In pursuit of this strategy we have created our own in-house fintech division, while also actively seeking partnerships and collaborations with other fintechs. The lack of digital and electrical infrastructure, as well as lower levels of wealth than those found in more developed markets, means that there are some barriers to the full adoption of digital banking that are particular to Africa. “Another obvious challenge is the little focus given to innovation in the banking industry. Mr Agbaje also pointed out that, while GTBank has made significant gains in getting customers to accept digital banking as a viable alternative to traditional forms, there is still more to be done. That said, he is hopeful that the Central Bank of Nigeria’s ‘Cash-less Nigeria’ policy, which discourages the use of cash, will drive greater migration to e-banking platforms. “We are also tackling the innovation challenge. We now operate an open innovation policy, through which we invest significantly in building our in-house digital capabilities. At the same time, we are seeking effective partnerships and alliances to drive operational efficiency and boost our competitive advantage. Despite the difficult business environment in 2016, GTBank enjoyed “a fairly decent year”, according to Mr Agbaje. The bank overcame these challenges by growing its retail business and leveraging technology to deliver superior payment solutions to make banking simpler, faster and better. Gross earnings for the period grew by 37 percent to NGN 414.62bn ($1.3bn), from NGN 301.85bn ($959m) in December 2015. This was driven primarily by growth in interest income, as well as foreign exchange income. Profit before tax stood at NGN 165.14bn ($524.7m), representing a growth of 37 percent since December 2015. The bank’s loan book also grew 16 percent, from the NGN 1.37trn ($4.4bn) recorded in December 2015 to NGN 1.59trn ($5.1bn) in December 2016, with corresponding growth in total deposits increasing 29 percent, to NGN 2.11trn ($6.7bn). Likewise, the bank’s balance sheet remained strong with a 19.7 percent growth in total assets and contingents, reaching NGN 3.70trn ($11.8bn) at the end of December 2016, while shareholders’ funds reached NGN 504.9bn ($1.6bn). The bank’s non-performing loans remained low at 3.29 percent – below the regulatory threshold of 3.66 percent, with adequate coverage of 131.79 percent. Against the backdrop of this result, return on equity (ROE) and return on assets closed at 35.96 percent and 5.85 percent respectively. GTBank is building on its successes both at home and abroad through its ‘Pan-African’ growth strategy. Apart from its home market in Nigeria, the bank enjoys a presence in three countries in east Africa (Kenya, Rwanda and Uganda), five in the west (Ivory Coast, Gambia, Ghana, Liberia and Sierra Leone) and has plans to have another in Tanzania by the end of the year. “Our strategy has always been to go into a country and take the high end of the middle market, and then as we grow, enter into the corporate markets. 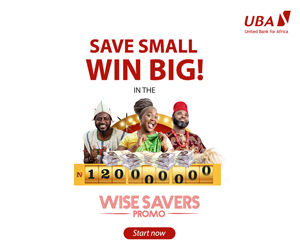 The bank’s expansion strategy has enjoyed remarkable success, with businesses outside Nigeria now accounting for 15 percent of total deposits, 11 percent of its loans and around 8.2 percent of its profit. Over the next three years, Mr Agbaje expects subsidiary contribution to grow further, to approximately 20 percent. He told World Finance: “I’m pretty excited about the fact that the profit of the bank has grown by over 300 percent in the last five years. Our customer base has grown from around two million to over 10 million, and we have built a very strong e-business as well. By Dipo Olowookere Few days ago,. By Dipo Olowookere Group Managing Director. By Dipo Olowookere The management of. By Dipo Olowookere Analysts at United. By Modupe Gbadeyanka Some executives of. By Modupe Gbadeyanka The debut $450. By Dipo Olowookere The $450 million. By Dipo Olowookere A funding package.